We have over 17 years of experience with sales, distribution and manufacturing in China. Our expertise lays in the B2B industrial sector and we are particularly strong in the water technology and medical devices sectors. Learn more about our own successes in the market or take a look at some of our case studies. Take a look at some of our case studies below to learn more about our expertise and experience. Historically regarded as the factory of the world, China now boasts one of the largest consumer markets globally and is currently poised to become the world’s largest growth engine both in terms of output and consumption. However, many companies are still hesitant to enter the Chinese market and many misconceptions exist about doing business in China. 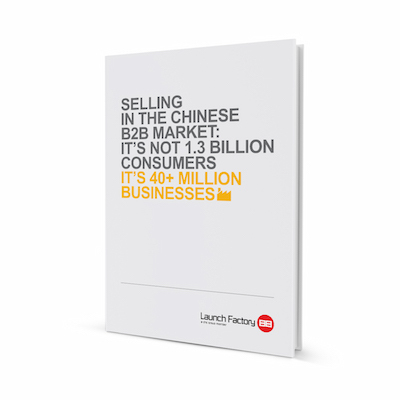 Our white-paper on sales and distribution in China offers practical information for companies that just started looking towards China.